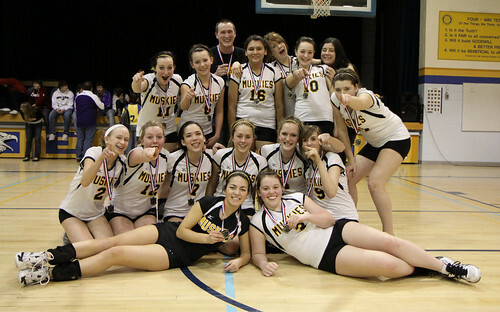 The Dryden Eagles Junior Girls are NorWOSSA Gold Medalists after defeating the Fort Frances Muskies in three sets (27-25, 26-24, 25-12). 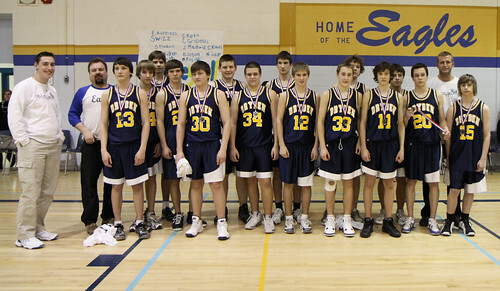 The Fort Frances Muskie Junior Boys have defeated the DHS Eagles 71-34 to become the NorWOSSA Gold Medalists in Jr. Basketball. 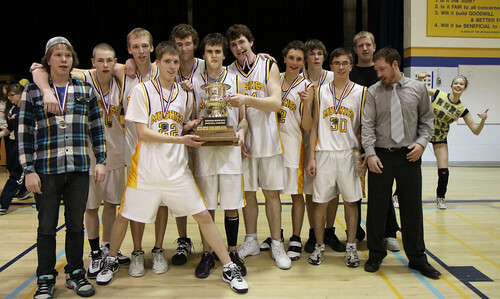 The Fort Frances Muskie Senior Boys defeated the Beaver Brae Broncos to win the NorWOSSA Gold Medal. 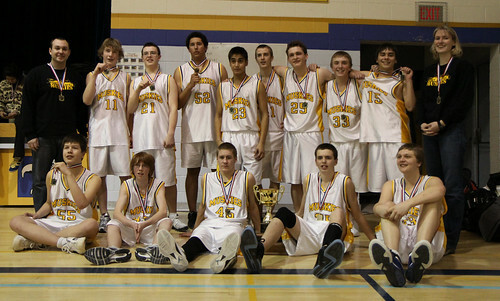 They will travel to Thunder Bay for the NWOSSA championship. 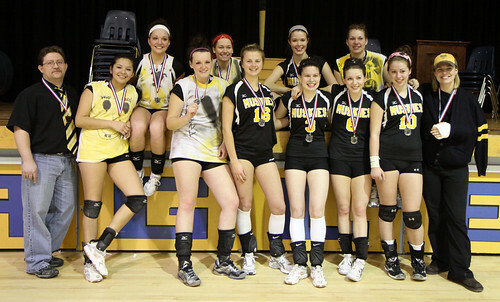 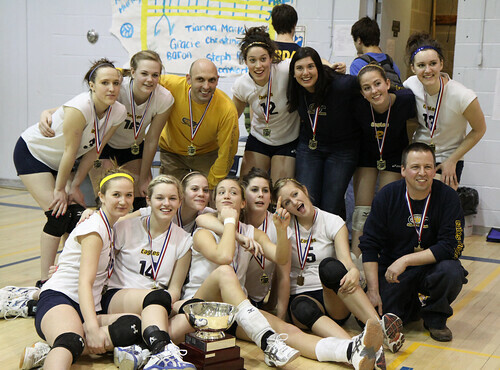 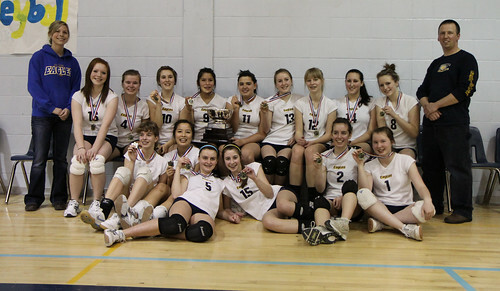 The DHS Senior Girls have won the Gold Medal match in three straight, 25-12, 25-14 and 25-9. 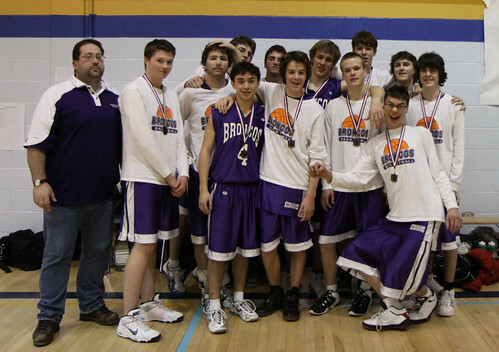 The team will travel to Thunder Bay to compete in the NWOSSA Championship.